In the 1970s a fun place to go to for Sunday brunch was the Galway Bay Inn in Moss Beach. 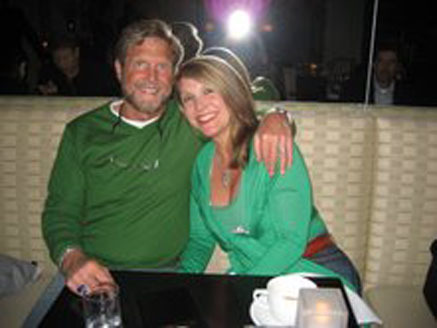 The owner himself, Michael Murphy, was often there, serving the customers. Do you remember the restaurant? I wish I’d kept the napkins with the four leaf clover logo. The Galway Bay Inn overlooked the Fitzgerald Marine Reserve; we’d get a seat by the windows; it was a lovely way to spend a Sunday morning. Do you know where it was? 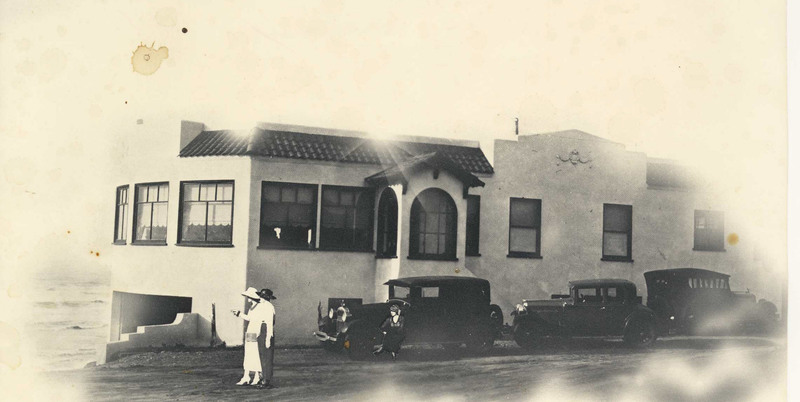 In the early 1970s the low key Galway Bay Inn became the upbeat Moss Beach Distillery when several young, high energy guys bought the historic prohibition roadhouse, among them Dave Andrews and Sam Varela. Dave and Sam were personable and easy going; they soon had a big loyal following. Such a special, loyal following that every year there is a reunion in Princeton-by-the-Sea. Back in the very late 60’s a drunken Irishman by the name of Michael Murphy, who worked for the Telephone Company, spent so much time drinking in Dominics in HMB, that one day he woke up there, and decided that since it cost him so much to hang out there, he might as well buy the place. So he did, but not having much money, and being a real tight—– Irishman, he converted it to an Irish restaurant by simply adding an O to the name thus creating O’Dominics. Do you remember ? After a few years in the business, he sold the O’, and worked out a deal for Vic Torres’ place with Pearl [Torres], a restaurant which was located over a cove that reminded Murphy of Galway Bay ( beats me ). Thus was born the Galway Bay Inn an Irish restaurant. In early 1973, I was diving for Abs near Flat Rock, right below “Weebies” (Sp ?) place, which I think is where “Goofus, the duck” lived. This is a Sunday about noon; I didn’t live on the Coastside then, so not too familiar with where I was. I was thirsty from diving, and wanted a beer, looked at the building , couldn’t figure what it was, so checked it out, and by golly there was a Bar in there, but not one customer in the whole place. To make a long story short, 9 months later I was behind the Bar and “Goofus” was in my ice bin behind the Bar with two of my friends, Jerry and Mark, cracking up. and I do remember Jerry selling homemade tamales from a cart. Sam? Are you there? Peter Adams remembers the good times. He and his wife send you a big hug. (Photo at right: Coastside artist Linda Montalto Patterson in my garden). 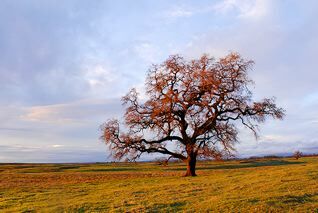 (Photo below) Former Coastsider Jerry Koontz may have moved to Oroville (jerrysphotos.com) but he’s still snapping great pictures. Here he’s taking a break from shooting in my cacti garden. He’s been working on a project for me and you can see that I’m driving him crazy. Who is the handsome couple? (Click on image to enlarge. Photo by Jerry Koontz for a slide show I put together). 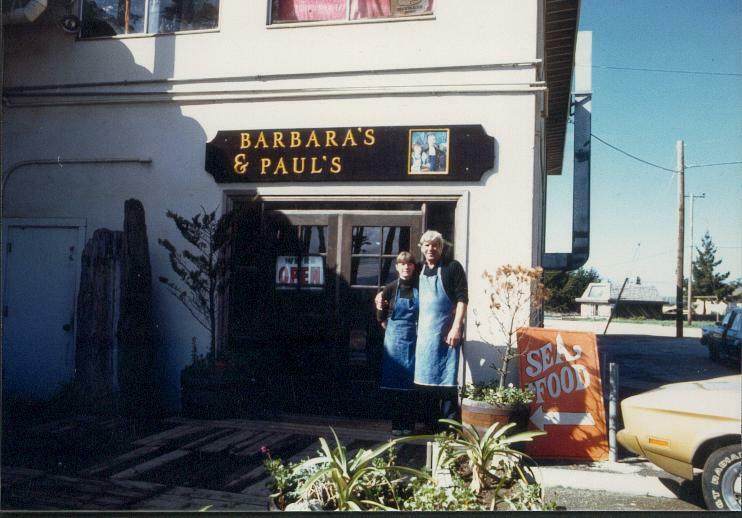 Do you remember “Barbara’s and Paul’s”–the popular seafood restaurant located in the old Ocean Shore Railroad station in El Granada? After Paul’s untimely death, Barbara opened the “Fishtrap” in Princeton–where Hazel had her place for so long and before that it was a Prohibiton roadhouse. 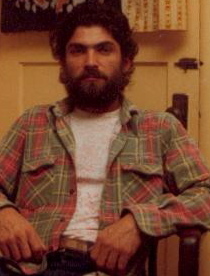 Photographer Jerry Koontz at my home in the 1970s.